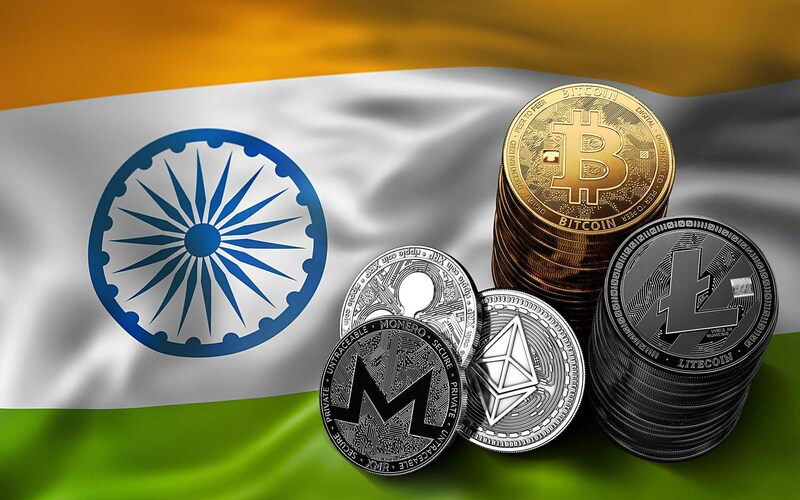 The blockchain technology has accelerated in India with a variety of mechanism in place that helps Indian banks to get shelter against cut-throat competition from fin-tech firms. There the numerous banks in India that recognize the wave of new age technology – blockchain technology. The major benefit of the technology is that transactions on its platform are encrypted and can be seen as peer-to-peer. The country’s largest private sector bank, Kotak Mahindra Bank has partnered with Ripple, a global blockchain firm to offer its customers instant cross-border remittances services. When it comes to remitting the funds outside of the country, it takes a couple of days to finally execute it. But with the help of blockchain platform in place, the process has been speedy with the transaction cost has been reduced by 10% to 40%. Needless to say that Ripple does not use any cryptocurrencies due to the Central bank’s restriction in place. So far banks in India were not in line with fin-tech companies that execute the fastest remittance services. However, the remittance services when combined with the blockchain technology, lenders will be able to execute fast and transparent remittance services especially for cross-border transactions. To name a few like Axis Bank, IndusInd Bank, Yes bank have partnered with Ripple in order to utilize the blockchain technology. With this, banks will be able to offer payments to 100 odd banks that use the same platform – Ripple. On the technology front, the blockchain is a decentralized platform where data is stored on multiple nodes that can be hosted in numerous places. At present, there are various blockchain technologies existing across the world. The technology is differentiated itself from the others available like iOS, Android. One blockchain operating firm, Prime chain offers its application program interface to approximate 37 banks in the Middle East and India and its app can be used for a variety of purposes ranging from KYC related matter to transaction based to remittance to managing NPA among other purposes. According to B Madhivanan, Chief Digital Technology officer at ICICI Bank, the blockchain technology offers a digital platform with a transparent payment process in place that reduces cost and time. With this, the blockchain technology eliminates an intermediary and ensures that the funds transferred straight way to the receiver’s account. On the contrary, the existing digital payment methods can take a few days to execute the transaction. India’s largest Information Technology company, Infosys has recently partnered with several banks like Axis Bank, Yes Bank, ICICI Bank, Kotak Mahindra Bank to organize blockchain network by introducing its product – Finacle Trade Connect. Accordingly to Rajasekhara V Maiya, Vice President of Infosys Finacle, the blockchain platform will be able to enhance the existing messaging infrastructure like SWIFT. Let’s not forget that the blockchain technology has huge potential that can be leveraged in a variety of areas like trading, transacting, etc. So let us start to use the new age technology to reduce cost and streamline business transactions! !